Smartphones: The changing of the guard continues. Panasonic out. China Mobile, Xiaomi in big push. KEY MOBILE TRENDS: commoditization, decling ASPs and margins. Last month, NEC announced it was leaving the smartphone business and possibly the handset business altogether (see my entry: "NEC's Minolta Moment"). NEC was once a top global handset vendor and number one in Japan. Now, according to sources out of Asia, it appears that NEC's compatriot Panasonic will exit the smartphone business as well. The reason is clear: on-going losses in a increasingly competitive market. It's time to move on. Barriers to entry keep coming down, and so are ASPs and margins. Panasonic's smartphone push was doomed. In reality, the marketplace won't notice the void. Panasonic's share of the pie was so thin, this is hardly worthy of much reading. However this is another signal of how drastically the handset business has changed during the past decade or so. During the mid- to late-'90s, Panasonic was consistently a top-five global handset vendor, and was a market leader together with NEC in Japan. Expect more big-name brands to sneak out of the hardware business during the coming years. One of the key trends in the smartphone business is the changing of the guard. The old-time players are leaving, new blood is coming in. So here is news of a smartphone push from two Chinese players, China Mobile and Xiaomi. I remember Xiaomi well from a report I wrote back in 2007 when I was a Nokia employee, highlighting this growing Chinese player. One Nokia manager got back to me to assure me that top management knew all about Xiaomi and in fact, Nokia's CEO at the time marked the company as a top future handset competitor in the Chinese market. Commoditization was always a key concern, and drove strategic thinking long before most industry followers realized. The China Mobile news is not unprecedented: operators have been introducing in-house branded handsets for decades. But China Mobile is not just some operator: it's the world's largest by a margin. With 740 million subscribers, if you want to gain real market share in China, you want to work with China Mobile. China Mobile's two handsets, Android devices based on MediaTek guts, support TD-SCDMA, China's own 3G standard. Many vendors, including Apple, do not have TD-SCDMA models yet. Note that China will soon have 300 million Android users, which is about the population of the United States. China in becoming Android nation. Extreme phone makeover. Android lovers, is it time to meet your maker? Check out Motorola's new "Motomaker" service. 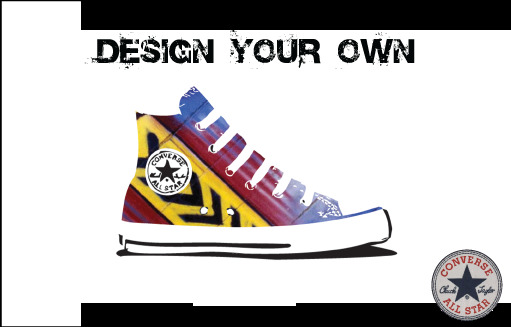 Customization is in style. "As you like it" Shakespeare once said, so I'll take mine in teak with the front cover in red. From shabby chic to shoes for your feet, the goal these days is to make it unique. And this is what Motorola does with their "Motomaker" service for their new "MOTO X" device. Your phone, your design. The evolution from "as long as it's black" has been a bumpy one in the handset business, but Motorola might be the vendor to drive this mainstream. Customization started almost two decades ago in the handset business. Ericsson offered changeable covers in the very early '90s. And then came ringtones and wallpaper downloads which enabled soft solutions to differentiation. And Nokia took things further with printable faces and 3D printable cases. Heck, Nokia even offered a Motomaker-like service back in 2008, allowing fans to design their own Supernovas using the online "NokiaBuild" tool. (That Nokia service was tested in a few European markets and wasn't taken further as I can recall.) To give credit where it's due, Nike's NIKEid may have been an inspiration for such customization. And Nike may have been inspired by large-scale PC and automakers and small-scale tee-shirt vendors. No, Motorola wasn't first with the one-off. But handset vendors would be wise to keep an eye on consumer acceptance and expectations here, especially as devices and accessories become more wearable and more variable. Lean mass customization might not be unique for much longer. ...to print your own cases. 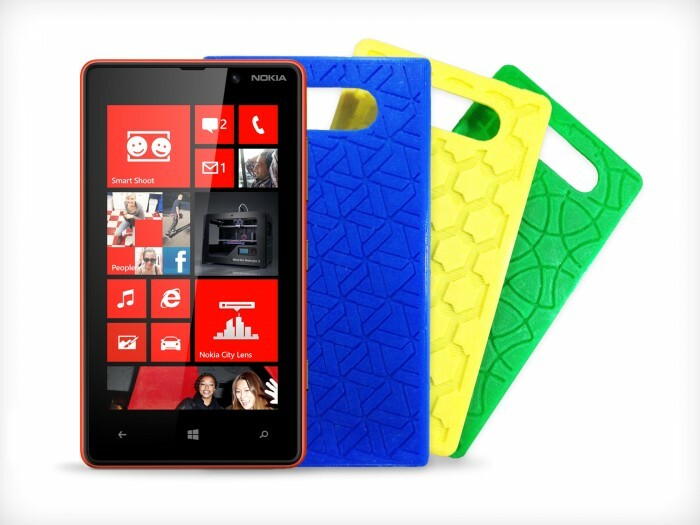 Download and print your own Lumia case from Nokia. 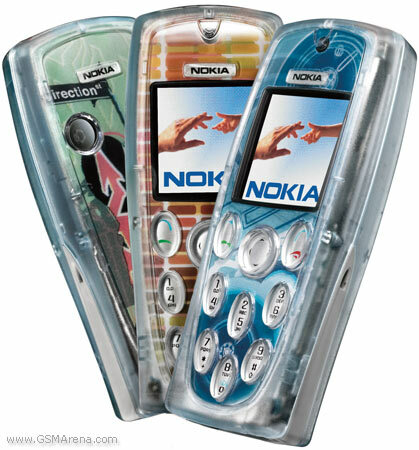 NokiaBuild from 2008. Design your own Nokia 7310 Supernova.